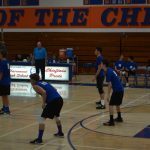 http://www.kusi.com/5-10-18-boys-volleyball-clairemont-3-escondido-adventist-1/ The Clairemont Chieftains boys volleyball team advanced to the CIFSDS Division III semifinals with a 3-1 win over Escondido Adventist Academy on Thursday. 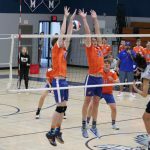 The Chieftains got a game-high 28 kills from team captain Nick Adams, while Nick Davidson contributed with 12 kills. 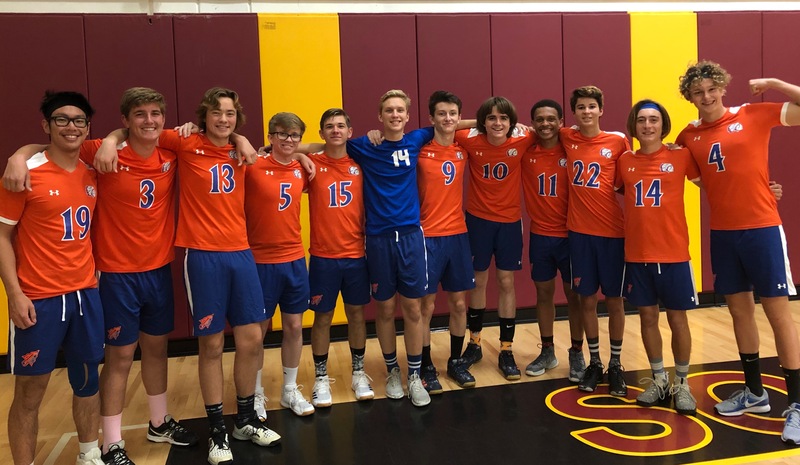 Boys varsity volleyball beat Serra tonight 3-1 to become co-champs of our league. 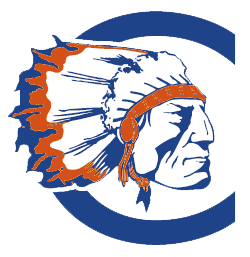 Way to go Chiefs!!! Now on to playoffs next week! 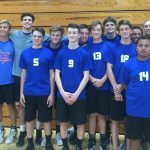 Boys Varsity Volleyball · May 2 Boys Volleyball beats Mission Bay 3-0! 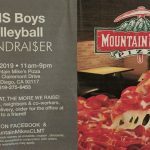 Boys Varsity Volleyball beat Mission Bay 3-0 last night. 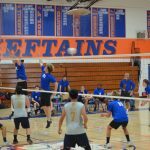 If they beat Serra tomorrow, they will be League Co-Champs and secure home court for CIF playoffs. 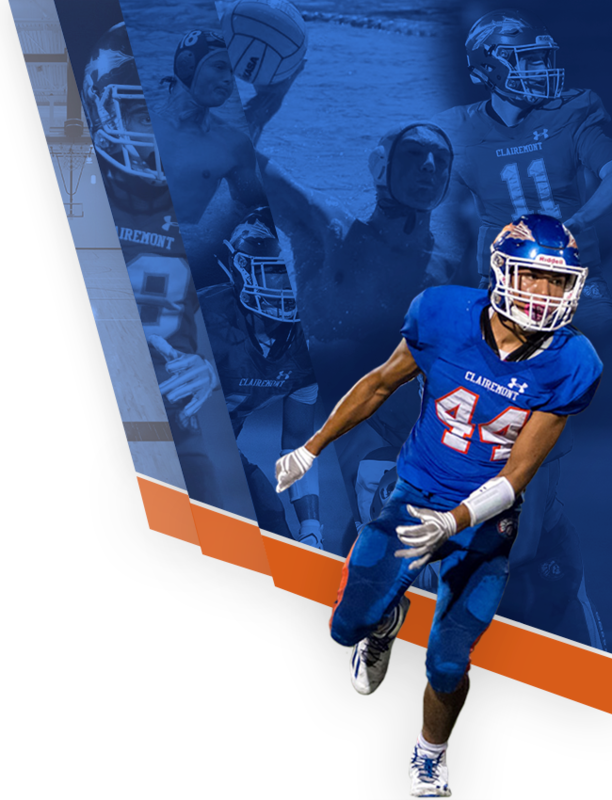 They’re ranked #1 in Division 3! Playoffs will start next week. Go Chiefs!!! 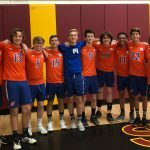 Boys Varsity Volleyball · Apr 18 Boys Volleyball beats Madison 3-2! Tied for 1st in league now! 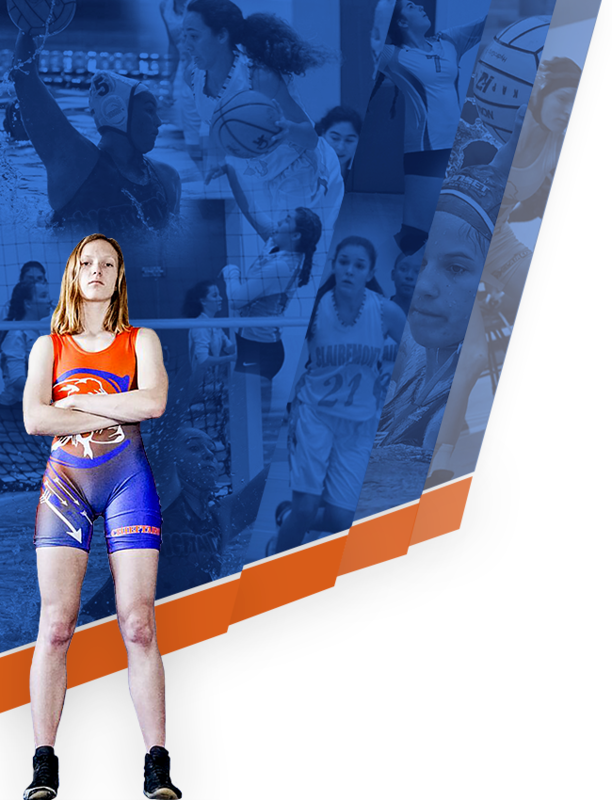 Come support Th 4/19 as they take on Kearny at home! !